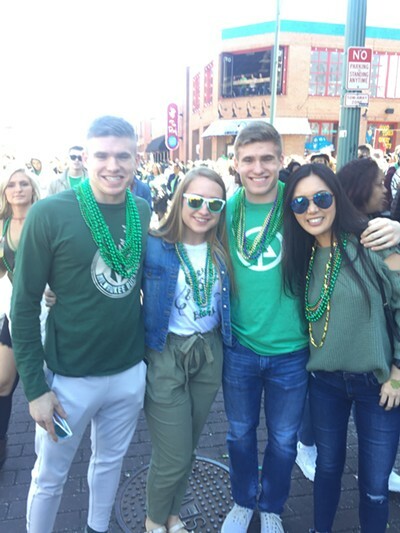 Memphis News and Events | Memphis Flyer | Image Archives | A Great Day for the Irish - and Beale Street. And more! A Great Day for the Irish - and Beale Street. And more! Memphis Fashion Week: Where to Go and What to Look For! Cary Holladay on her new book, Southern Literary Festival. Shelby County Democrats: The Gang That Couldn’t Shoot Straight. Again. Michael Harris for the (self-)defense.